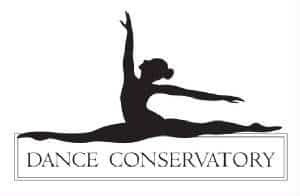 Dance Conservatory is a non-profit studio where people of all ages are free to explore, create, perform and grow through the art of dance. It is our mission to provide every dancer with professional instruction in a safe, positive and nurturing environment. We offer tap, jazz, ballet, hip hop, belly dance and performance teams.